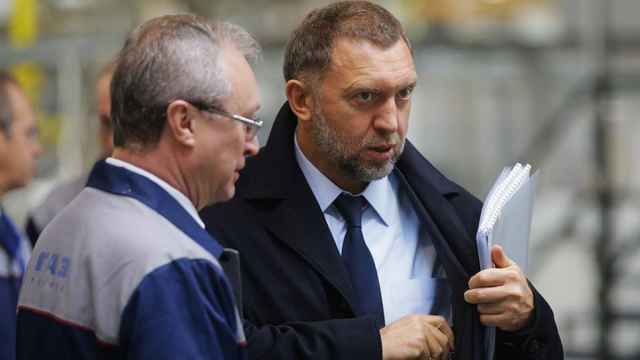 The parents of kindergarteners in Moscow have sued the firm of a catering magnate with ties to the Russian president and military over a dysentery outbreak among dozens of children. Officials confirmed some 130 cases of food poisoning among kindergarteners in southeastern Moscow in December, leading parents to file a class-action lawsuit against a catering firm called Concord. 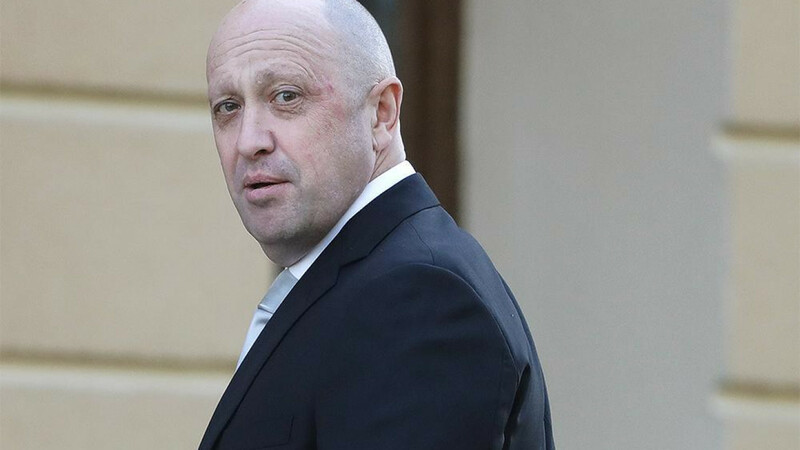 Anti-corruption investigators have tied the firm to Kremlin-linked catering magnate Yevgeny Prigozhin, 58. “The claim has been accepted,” anti-corruption attorney Lyubov Sobol, who carried out a series of investigations into the poisonings, tweeted on Tuesday. Sobol, who leads opposition leader Alexei Navalny’s investigative team, said preliminary hearings in the case were scheduled for March 25. Despite the scandal, The Bell business outlet reports that Prigozhin-connected vendors signed up to 10 billion rubles ($150 million) worth of food supply deals with Moscow schools and hospitals in 2019. Prigozhin companies signed nearly 5,400 state contracts worth $3.2 billion with the military, schools and hospitals since 2011, the U.S.-funded Current Time news channel reported last month. The United States has indicted three of Prigozhin’s entities, including his Concord catering business, over an alleged criminal and espionage conspiracy to tamper with in the U.S. presidential election. Prigozhin, also personally charged by the U.S. special prosecutor, has been dubbed "Putin's chef" by Russian media because his catering business has organized banquets for President Vladimir Putin.